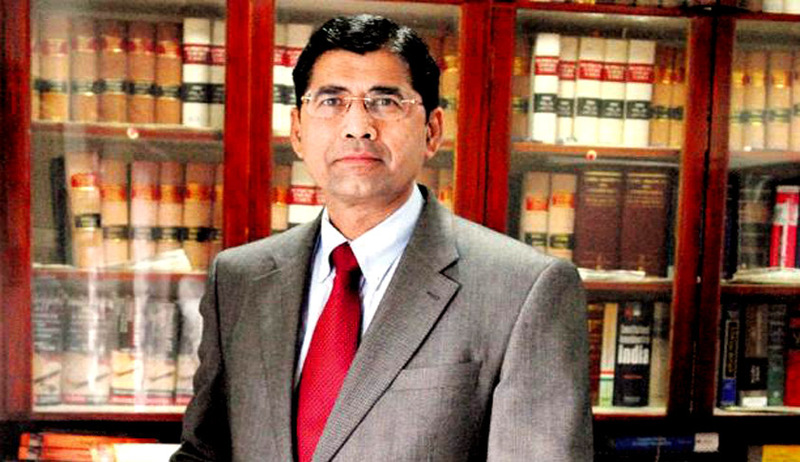 Mr. Arvind Datar, appearing for Delhi Chief Minister Arvind Kejriwal before the Supreme Court in his petition challenging the constitutionality of the defamation provisions in the Indian Penal Code, has contended in his written submissions filed in Court- a copy of which has been seen by “Live Law”- that Sections 499 and 500 IPC and the procedure for prosecution under Section 199 Code of Criminal Procedure do not constitute a reasonable restriction on the freedom of speech under Article 19(2) of the Constitution of India. Mr. Datar referring to the historical context in which the said provisions of the IPC were drafted, argues that the intention of the drafters of the IPC was to collapse the distinction between civil and criminal libel and criminalize what was essentially a private wrong. Mr. Datar has contended, placing reliance to the judgment of the SC in Shreya Singhal’s case that a restriction in order to be valid must be narrowly drawn so as to restrict or abridge what is absolutely necessary. He further contends that criminal laws used to target speech that at best amount to a private wrong are by definition not narrowly drawn. He adds that the ‘doctrine of chilling effect’ must be invoked to quash the provisions restricting free speech. Elaborating on the ‘unreasonableness’ of the defamation provisions in the IPC, Mr. Datar has advanced the argument through his written submissions, that the offence of criminal defamation is procedurally unreasonable because of the burden it places on the speaker. He says referring among others, to the requirements that the defendant be present where the case is filed, the unlimited prosecutions permissible under Section 199 Cr.P.C. non-availability of safeguards under Section 499 IPC at the pre-trial stage, that a substantial portion of the burdens on free speech is created by the criminal process itself. Next, Mr. Datar advances the contention that the offence of criminal defamation is substantively unreasonable because it imposes a strict liability upon the speaker. It has been contended, placing reliance on the dictum laid down by the Apex Court in the R Rajagopal case that the substantive standards under the common law of defamation which placed the burden of establishing truth on the defendant and made no room for errors of fact were inconsistent with the freedom of speech and expression under Article 19(1)(1) and not saved by Article 19(2).It has been contended that even as the civil law of defamation has been modified to bring it into conformity with Article 19(1)(a) by recognizing the need to prove “actual malice”, the criminal law recognizes the very same substantive standards found unreasonable in Rajagopal thereby creating an anomalous situation. The petitioner contends that S. 499 IPC is unconstitutional insofar as it has failed to incorporate an actual malice test. Mr. Datar has also canvassed the proposition that the impugned provisions have become obsolete and no longer serve the purpose for which they were enacted in view of the evolving nature of the right to free speech and are therefore unconstitutional for violating Article 19, and must consequently be struck down by the Court in order to keep pace with the socio-political changes the world over. Lastly, drawing from the famous latin maxim “Cessante ratione legis, cessat et ipsa lex” which has been recognized in several decisions of the Apex Court and specifically enumerated in his written submissions, Mr. Datar contends that when the grounds or reasons giving rise to a law cease to exist, the law itself ceases to exist. Mr. Datar concluding his written submissions has stated that criminalization of defamation acts as a handcuff on the freedom of speech and expression under Article 19(1)(a) and should be declared null and void. Read the written submission here. Courtesy - The Centre for Communication Governance, National Law University, Delhi.